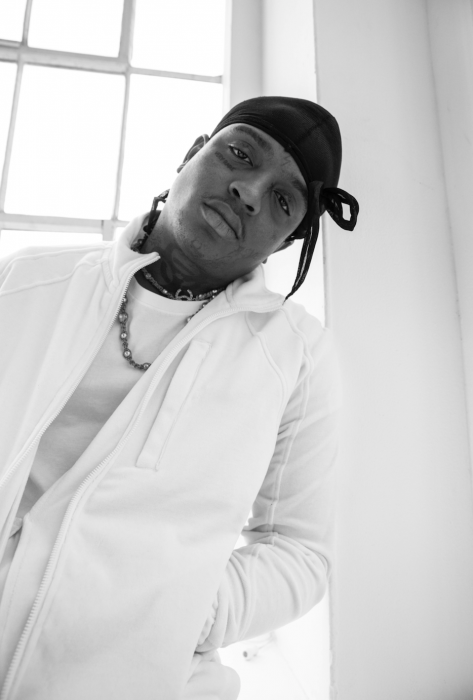 Averaging over 4 million streams per week on Soundcloud and 4 million monthly listeners on Spotify, SKI MASK THE SLUMP GOD has quickly become an inescapable and influential hip-hop force. There’s nobody like the Broward County MC, and one listen to the ten tracks comprising Beware The Book Of Eli confirms that outlier status. The project commences with the frenetic rhymes and haunting chorus of “Lost Souls” [feat. Rich the Kid]. The darkly confessional “Suicide Season” tempers a grainy cackle and menacing rhymes as “Coolest Monkey in the Jungle” [feat. SahBabii] turns up with undeniable energy. It also boasts the recent banger “DoIHaveTheSause? (The Bee’s Knees),” which is quickly nearing 5 million Spotify streams. His last project You Will Regret (Reloaded) boasts three anthems that each cracked 40 million Spotify streams, namely “BabyWipe,” “Take A Step Back,” and “Catch Me Outside.” Applauded by Pigeons & Planes, HotNewHipHop, XXL, and many more, he remains both a critical and fan favorite.